Melissa Leon is a writer and editor who is passionate about people and journalism. She is currently editor in chief at American Military News, where she oversees a news team that produces timely and relevant pieces viewed by millions of readers online and on mobile, with push alerts that cut through oversaturated notifications feeds. Melissa also owns and operates a CrossFit gym in New York City, where she oversees a staff of top-notch fitness professionals. 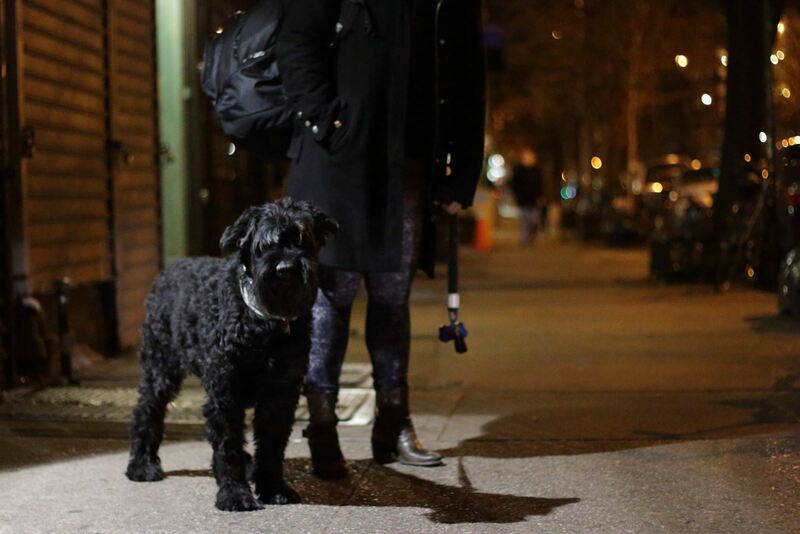 Her facility has been fostering a fitness community in the East Village for six years. Melissa is an award-winning journalist who formerly worked at several weekly newspapers in New Jersey. She is a current member of the Society of Professional Journalists (SPJ), Online News Association (ONA) and Military Reporters and Editors Association. Melissa is also a CrossFit Level 2 Trainer. 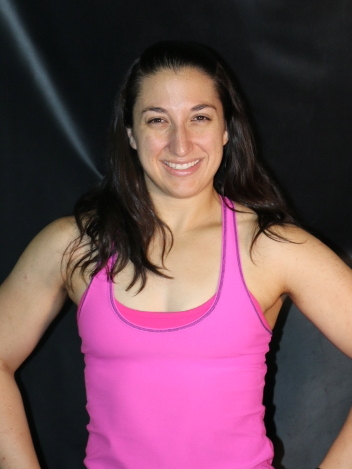 She has completed her Pendlay Level 2 Olympic Weightlifting course; the CrossFit Strongman, Mobility, Kettlebell, Endurance and Aerobic Capacity Trainer courses; and has participated in rowing and gymnastics seminars presented by professional athletes and coaches. She is CPR/AED/First Aid certified by the American Red Cross. Melissa has also been an active member of the New York Road Runners. Melissa played high school and NCAA Division II collegiate tennis. She played both singles and doubles for Georgian Court University in central New Jersey, where she earned her bachelor’s degree in English and Journalism. Melissa was also active in the Student Government Association (SGA) and Women in Leadership Development (WILD) program, as well as editor of The Lion’s Tale newspaper and contributor to the Fountain Spray literary magazine. Melissa lives in Manhattan, but she will always be a Jersey Girl at heart. Life on 12th Street, circa 2014.